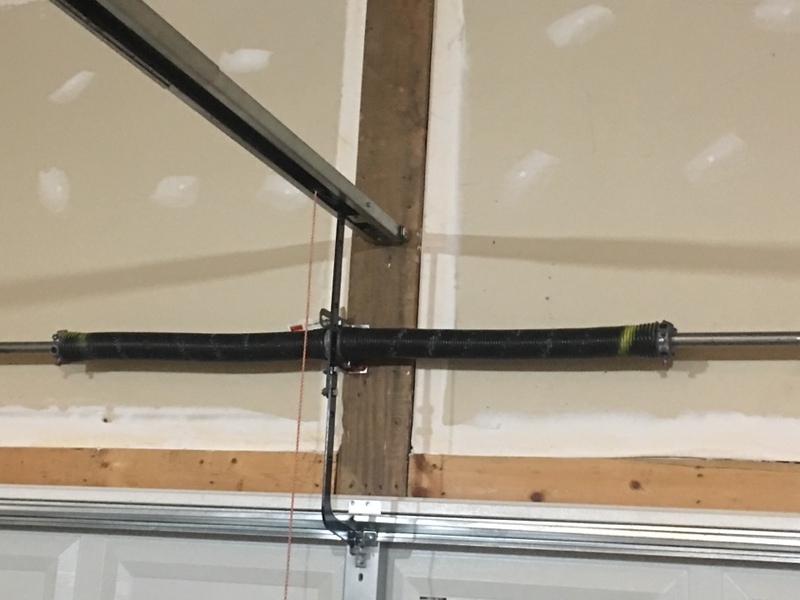 Capital City provided a quality replacement garage door for my property. Their price was lower than the competion and were able to install immediately. 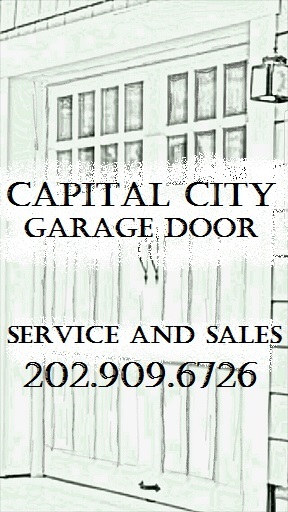 I would highly recommend Capital City to others and utilize their services for my future garage door service needs. After being treated so poorly by Pops Garage Door and terrible work performed for them this family was obviously apprehensive about another company. 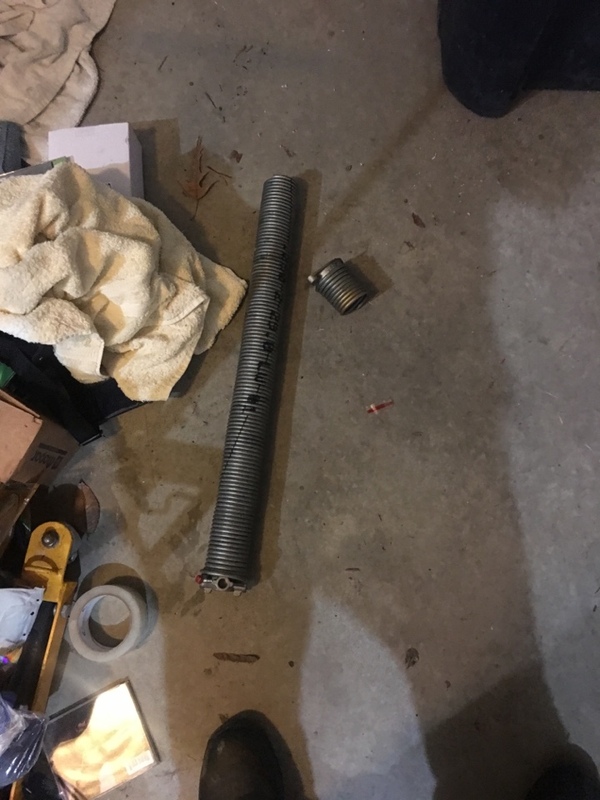 Not only did we correct what Pops Garage Door did but we also explained to them how much the repair should have cost them in the first place. They are very happy now and that is why we are here.